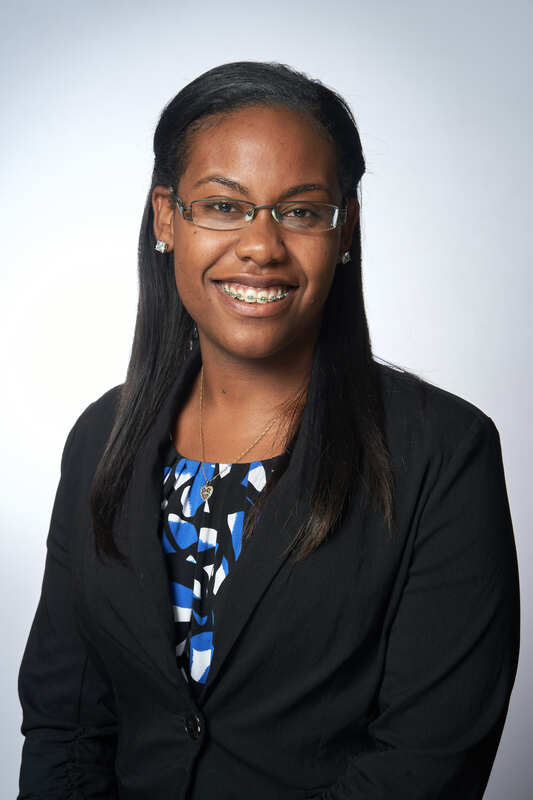 Jenee serves as an Administrative Assistant at the District Office of Councilmember Marqueece Harris-Dawson. In her role, she is responsible for ensuring that the office runs efficiently and that staff has everything they need to perform their jobs to the best of their abilities. Jenee manages bus requests, event requests, office orders, facility issues, and certificates. Prior to joining the Eighth District Council Office staff, she worked for Mothers in Action, a nonprofit organization. There, she worked on event planning for community-based events, light bookkeeping, administrative duties, prepared and coded bank deposits, and also served as a mentor for girls aged 8-14 at Marcus Garvey School. She has been a long-standing volunteer for the City of Los Angeles. Jenee is a product of South LA. This is her community, she not only works but also lives in CD 8. In her spare time, Jenee enjoys listening to music, traveling, shopping, spending time with family and friends, and mostly being in the presence of children.